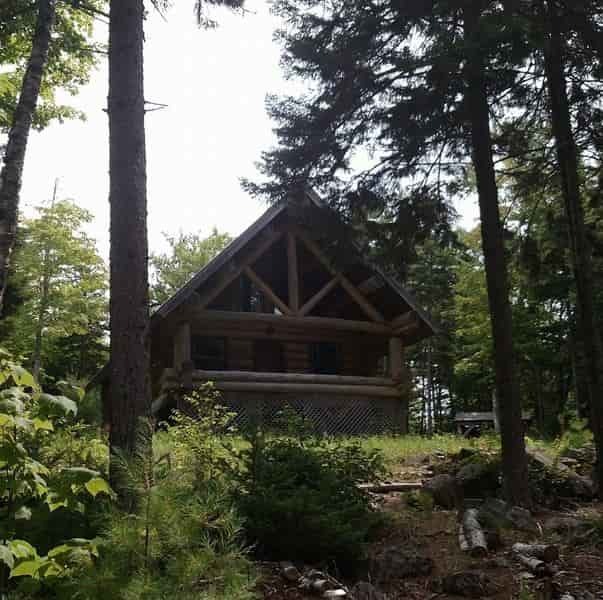 A unique opportunity on 5.2 acr lot- just minutes from Caribou. New septic in 2013 and older 44x20 garage that's been spruced up with new doors, sills, and beams. Masonite siding and old concrete slab. Septic system is for 3BR home. Parcel has an old tree farm on it too! 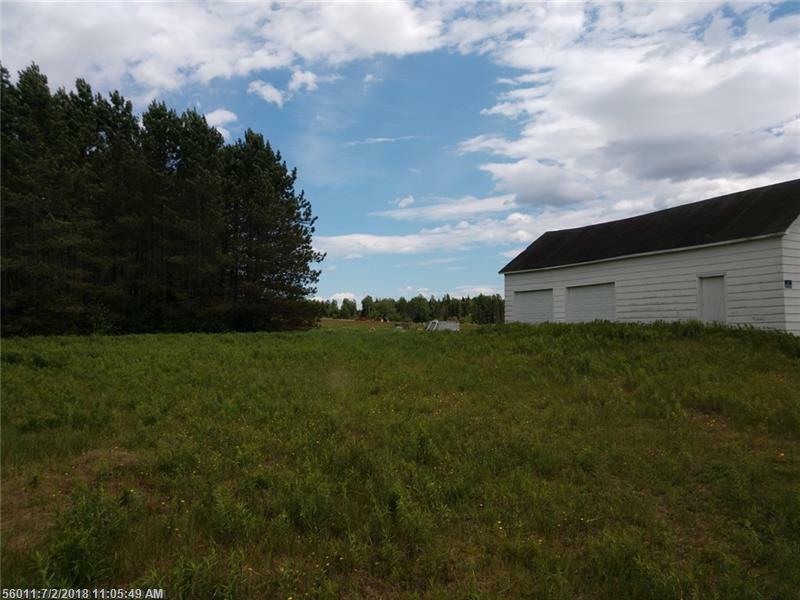 325' paved road frontage with power- handy location for home or cabin! Nice homes in the area! Septic design available! MOTIVATED SELLER!